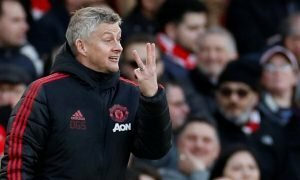 Incredible: Woodward can get Old Trafford rocking by signing ace who hurt Man Utd fans - Opinion | The Transfer Tavern | News, breakdown and analysis on all things football! 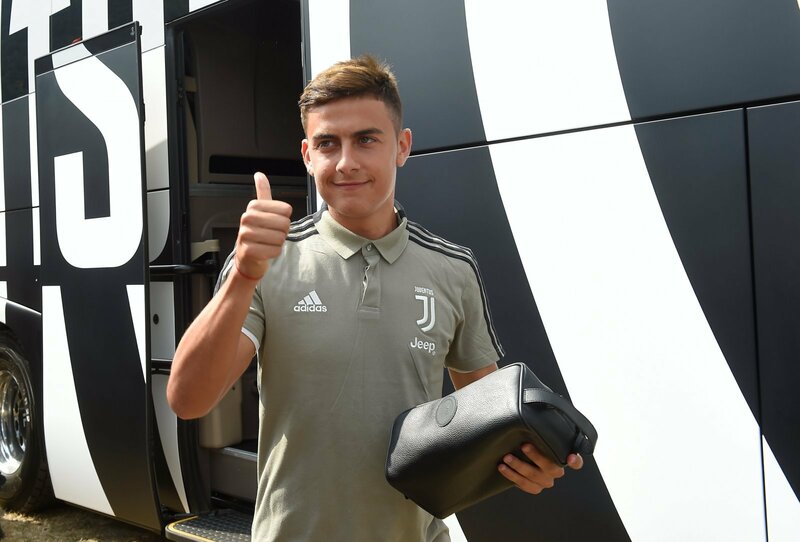 Imagine the impact signing Paulo Dybala would have on Manchester United! Excitement is just about back at Old Trafford and a major signing like the Juventus ace could get the place rocking again. The United faithful saw him score the only goal as Juventus beat United 1-0 in the Champions League group stage, but they could be about to see him swap sides if reports in Corriere Dello Sport (via the Metro) are to be believed. They say the Old Lady want £103m for their star man, with United, City and Madrid all interested. 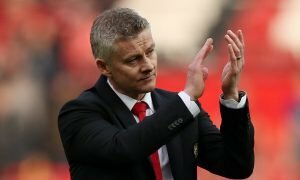 Until Ole Gunnar Soskjaer’s appointment, the red side of Manchester was a snooze-fest. Both Louis van Gaal and Jose Mourinho bored their fans to tears and they weren’t afraid to express it. Things are different now though, and whoever gets the manager’s job in the summer will look to build on the last few months’ excitement. Dybala’s one of those players that’d add the extra excitement United have been missing. Players like himself, Paul Pogba and Neymar have an aura of unpredictability about them that supporters just love. He could give the fans and the players the boost they need to challenge for titles again. 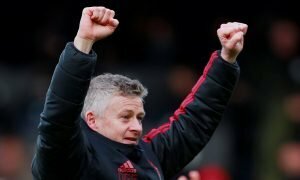 Yes, the fee would be astronomical, but if he’s the key to getting United back to the top of the Premier League and challenging for the Champions League, it’d be worth every penny to the fans and the money men on the board. The last five years haven’t been good enough by United’s standards, so they have to fix it quickly. Indeed, he scored against the Red Devils at Old Trafford in the Champions League earlier this season so fans may not exactly have the fondest memories, though his quality was certainly on show. Such a massive signing would re-announce United as a footballing superpower on the pitch and not just commercially. It’d keep the fans’ excitement from dying down to 2014-2018 levels, and could just bring success back to Old Trafford once again. United fans, who do you think your club should sign in the summer? Join the discussion by commenting below.